The most common excuse for not traveling is "I don't have the money!" And yet, travelling to northern Africa is much more affordable than you may think! To give you an idea of affordable a north African trip is, for starters, you can easily find low cost fares from the west or east coast to London for under $500. From London, we take a one way trip to Malaga, Spain which is roughly $200. We then catch a scenic ferry ride to Tangier, Morocco and proceed south to Fez, Meknes, Casablanca & Marrakech. The itinerary may also be customized individually or for small groups, so don't hesitate to ask questions! 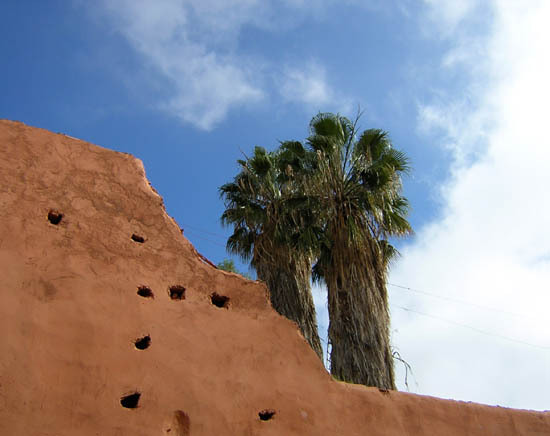 Destinations: Spice routes of Morocco & Tunisia! If you'd like to learn more about these trips, please click here or send a speedy e-mail to the travel guide!